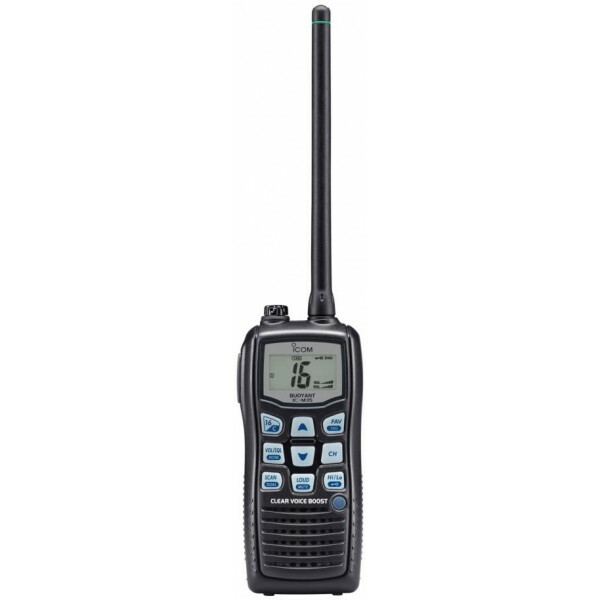 With over 50 years’ experience in the design and manufacturing of the most technically advanced two way radio products in the world, Icom has earned a reputation for quality, innovation and high performance. 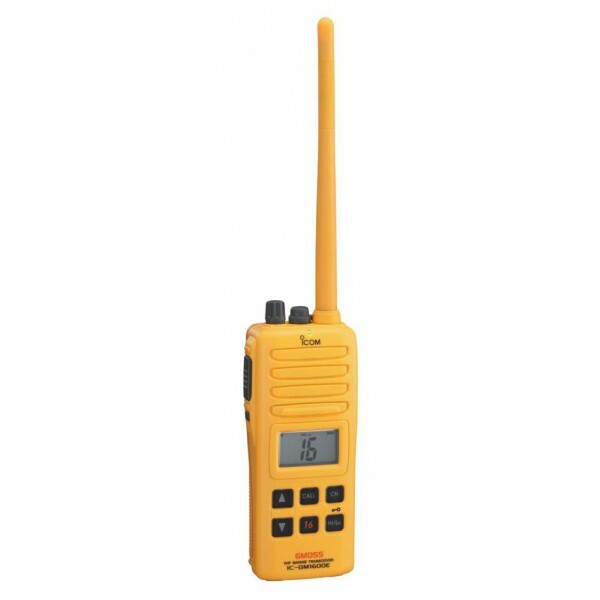 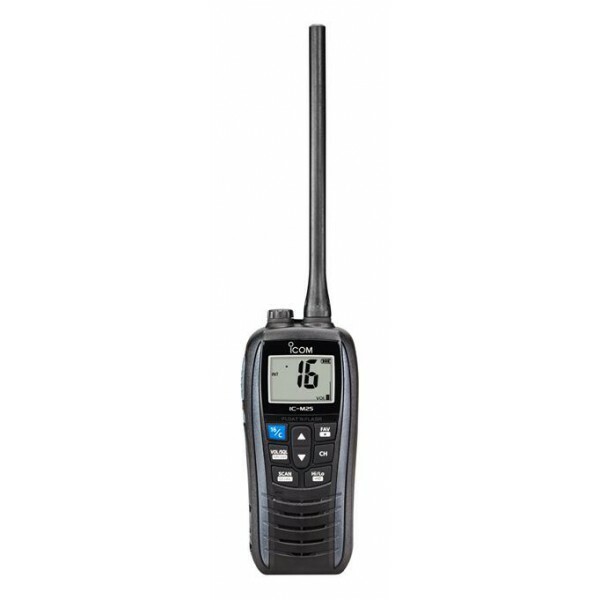 Icom has an extensive range of two way radio transceivers, scanner/receivers, navigational products and radio systems. 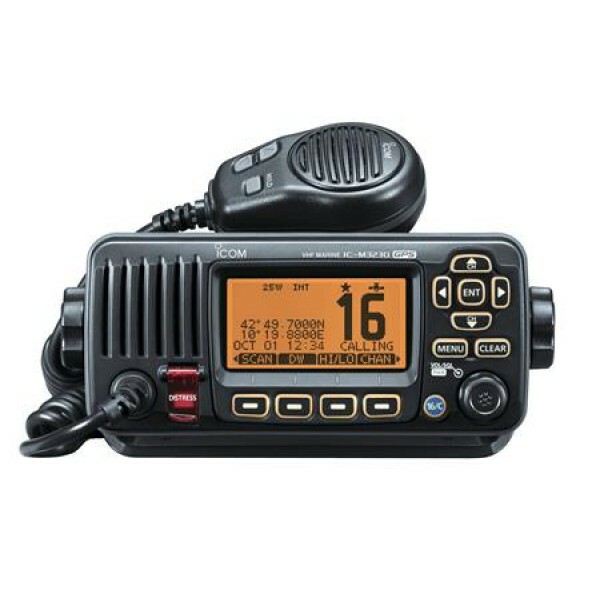 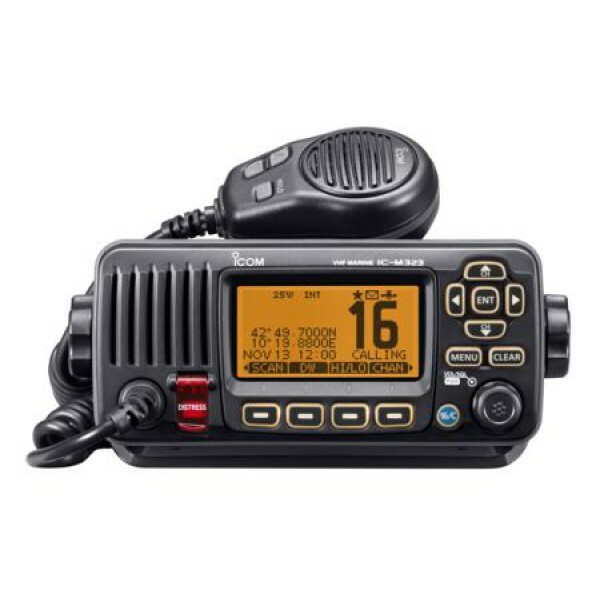 Icom's range is available in fixed-base radio, vehicle mount radio and handheld radio formats.